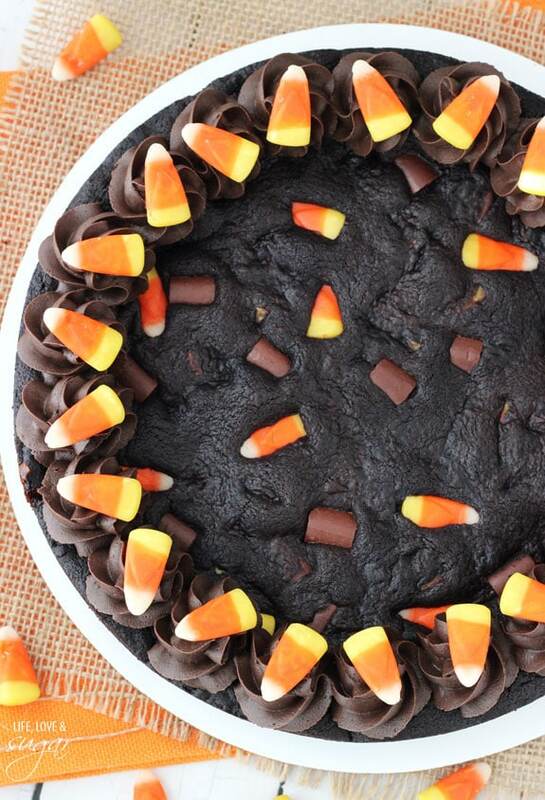 If it was ok to hand out homemade things to trick or treaters, I might even hand out slices of this cookie cake. I personally think it’d be much more fun than a 10th little bag of skittles. But alas, homemade things probably would be regarded quite skeptically and not eaten, unless it was a neighbor that knew me. And I get it – if I had kids and some lady was giving out something and I didn’t know what was in it, I probably wouldn’t want them to eat it either. The fact is, there are some weird people out there who do not so nice things. Unfortunate, but true. 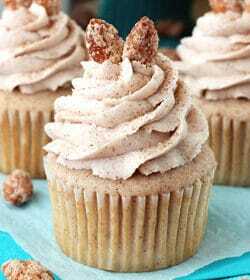 Fortunately, I can share this recipe with you and you can make it! Yay! And I imagine once we have kids, Halloween will be fun again, but for now it’d be just another reason to spend money on something like a costume. And if I were one of those super clever people that came up with awesome costume ideas, I might do it. But I’m not. Instead, Jessie busts out her super girl costume and we hand out candy to the neighborhood kids. I do like giving candy to the kids. When it comes to sweets, I’m basically a big kid. I’ll gladly let you grab a handful (or two as long as I have enough candy) and pick out your favorites. I remember wanting to do that as a kid very well. 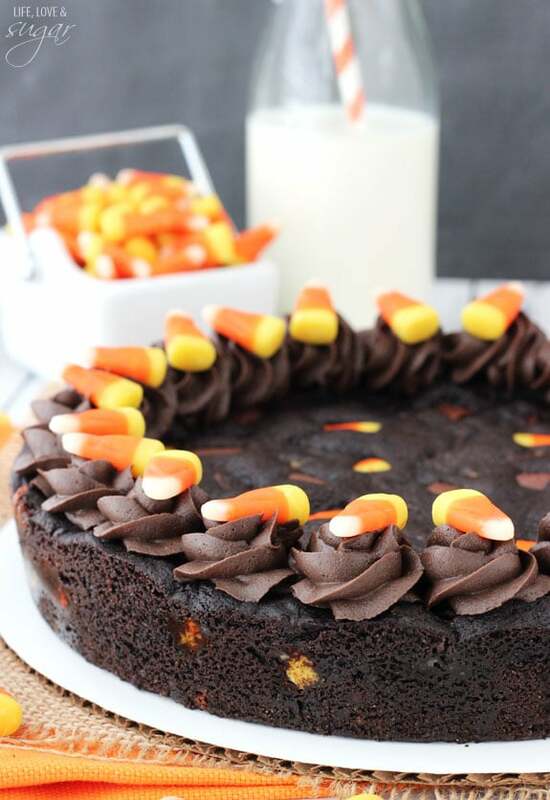 Speaking of the cookie cake – how do you feel about candy corn? Personally I’m a fan. It’s like compacted sugar. Why wouldn’t I be a fan? I also love the little pumpkin versions of candy corn. I actually think I like the pumpkins better, but they were a little large for putting in a cookie. The cookie itself is a moist, chewy, super chocolatey cookie. 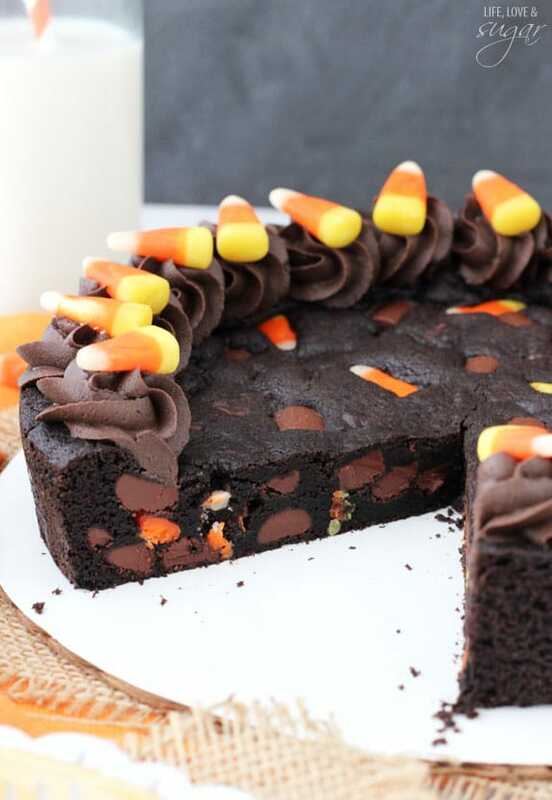 It’s filled with chocolate chunks (you could also use chocolate chips) and candy corn. The candy corn is definitely chewy. 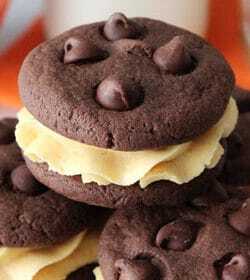 I like the texture of it in the cookie, but you could leave it out and just decorate the cookie with it if you prefer. Either way it’ll be delicious and festive! A note about cooking the cookie – it’ll be done after about 18-20 minutes of baking. It’ll probably still look a little undone in the center, and should be a little jiggly. But it’ll continue to bake and firm up as it cools. Trust me. You don’t want to cook it even longer and then end up with a dry cookie. Lindsday, I have to pin this. It’s too gorgeous not to. I want it on my Pinterest page now! And in my mouth later. I remember when people first freaked out about giving out treats that could be tainted. My mom handed out crayons. I was so mortified I wanted to crawl under the table and never come out! haha, wish I could! Thanks Beth! wow! you make the most pretty things ever! 😉 absolutely YUM and super gorgeous! 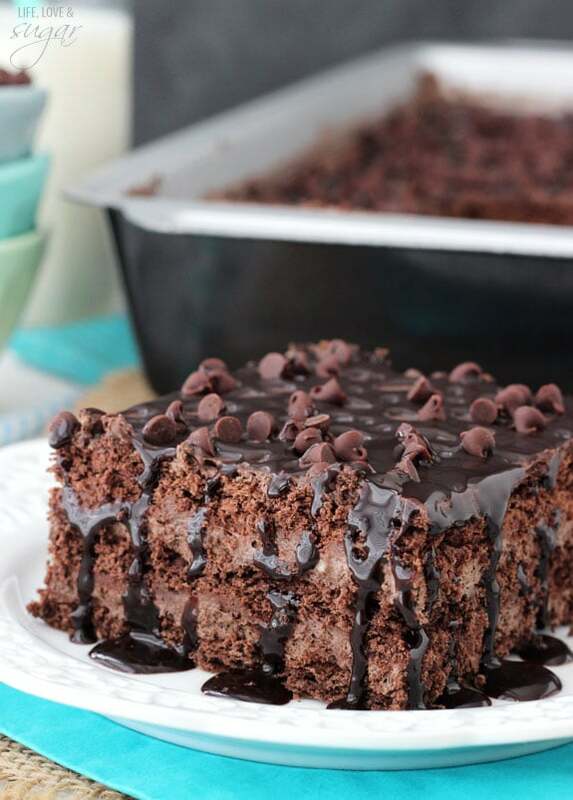 I’m such a chocoholic and this calling my name! I agree there is just something about the candy pumpkins! 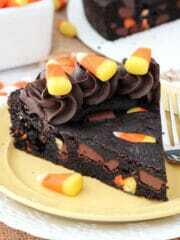 I’m not really a fan of candy corn by itself but I do like it in sweet treats and baked goods. This cookie cake looks AMAZING and would be so dangerous if it was at my house. Love this, Lindsay! 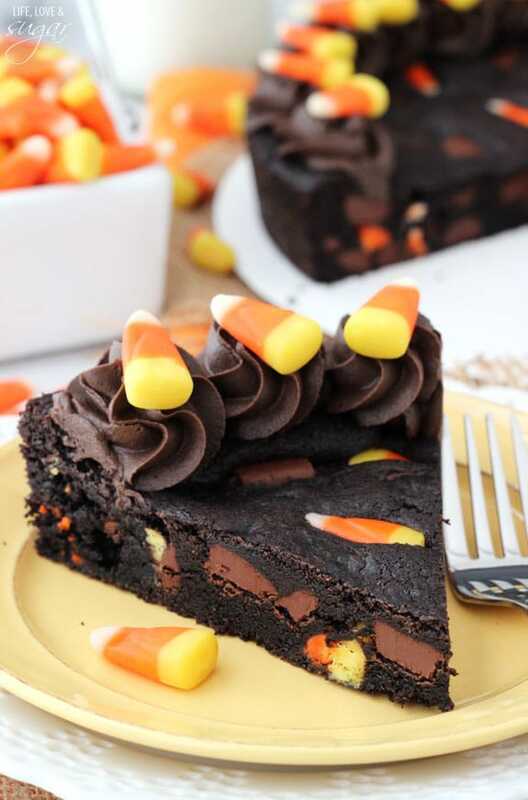 Aww, I would totally ring your doorbell on Halloween if you were handing out slices of this! Or, umm, literally any baked goodie you’ve posted on your blog… I’m such a sucker for homemade treats! And this cookie cake is absolutely gorgeous. The special dark cocoa makes the cake look almost black — so festive! Pinned! 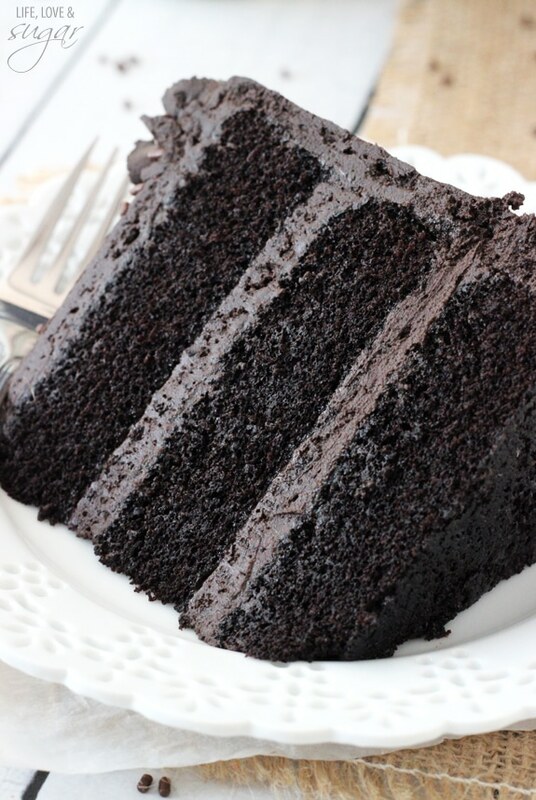 I would much rather have a slice of this cake than candy! I wish we didn’t live in a world where it’s thought of as skeptical for giving out home made goods! But that’s the truth. This sounds great, except I have to say I hate candy corn! 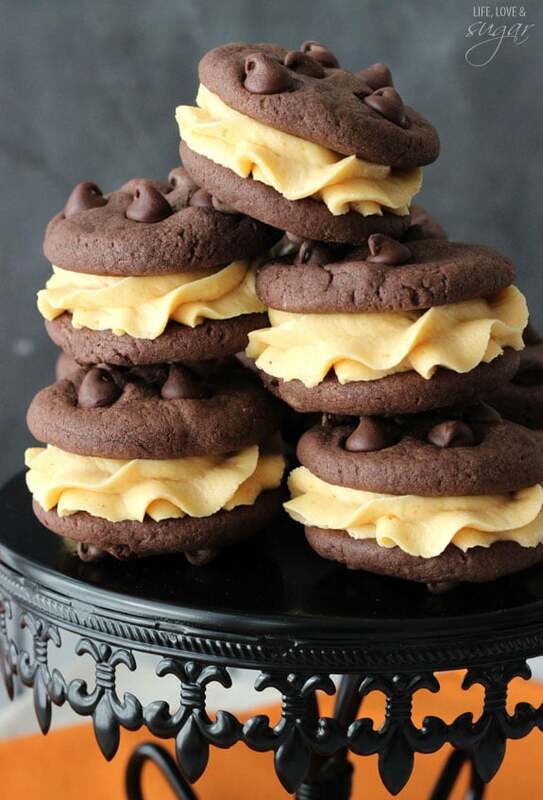 The cookie though, I’m loving the sound of a chocolate cookie cake! This cake is seriously insane!!!! In the best way of course! This is gorgeous! I so wish we got candy corn here! What a bummer that you can’t find it. I always thought it was everywhere. Thanks Annie! I love candy corn! 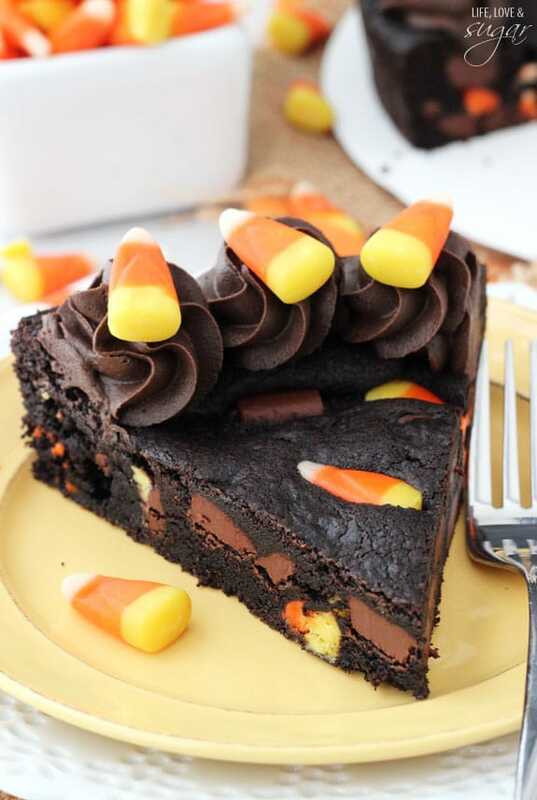 This cake is SO perfect for halloween, definitely need to make it! I had a dream last night I was ordering cookies at a shop and couldn’t make up my mind…and then I see this cookie cake in my feed! It’s a sign. 😀 I must make it! 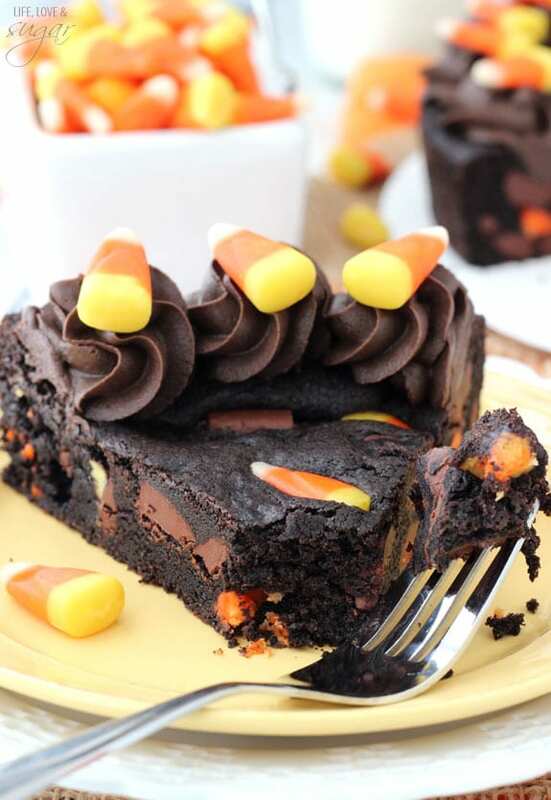 I have a candy corn addiction, but have never baked with it! I’ve gotta try this! Nailed this Lindsay! That pop of color from the candy corn is just perfection! Pinned! This looks like a lovely baking project. 🙂 However, I feel the need to point out that the ‘Halloween Sadist’ who hands out poisoned or otherwise harmfully-tampered-with candy on Halloween is a myth, and has been for as long as the idea has existed. It started in the late period of the Industrial Revolution, when people started being afraid of pre-packaged foods like hard candies because they could no longer actually see and take into account all the ingredients that went into those foods – but all chemical analyses of such candies proved there were no poisonous substances in them. There have been exactly two instances of children dying from poisoning on Halloween – both were actually poisoned by their own families. One was 5-year-old Kevin Toston, in 1970, who ingested heroin from his uncle’s stash, and his family tried to protect the uncle from the authorities by claiming the fatal overdose was caused by Halloween candy. The second case, in 1974, was the death of Timothy O’Bryan, whose father murdered him to collect on insurance money by planting cyanide-laced Pixie Stix in his Halloween candies. 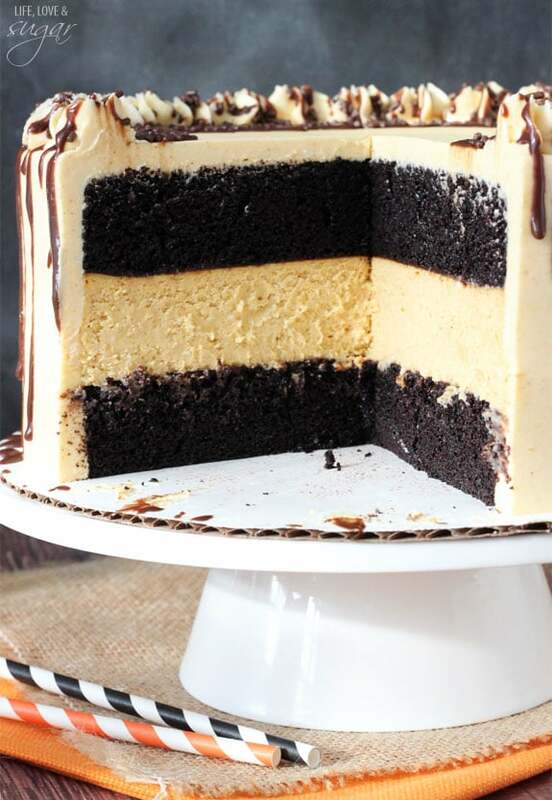 I made this for my birthday “cake” a few days ago, and this recipe is TO DIE FOR! The only substitution I made was I used M&M’s instead of candy corn. But this cookie cake was seriously Ah-mazing! I had to send the leftovers home with family or I could have eaten the whole thing. Everyone loved this cookie cake!! Make it! Now!! You won’t be disappointed! Thanks for this recipe Lindsay! Thanks Kelly! I’m so glad you liked it! Just a question… The directions for the icing say to beat the shortening and butter until smooth, but shortening is not listed in the ingredients. What should the direction be? I’ve updated the instructions. It should be 1/4 cup butter and 1/4 cup shortening. Just finished making the cookie part and it looks fabulous! One question though, the directions for the frosting say to add the shortening and butter together, but there is no shortening amount on the ingredient list. Do I add it and how much please? I’ll let you know how the finished product turns out! Thanks a lot! I’m glad the cookie turned out! Sorry for the confusion on the frosting, it’s been updated. It should be 1/4 cup of butter and 1/4 cup of shortening. Thanks for your response Lindsay! I am loving the look and taste of this cookie/cake! I baked mine for exactly 19 minutes. It looked very moist in the middle with edges slightly crusty. By morning the density was perfect. I was tempted to put it back in the oven initially. Glad I didn’t. Thanks so much for that hint and the awesome recipe! This looks FANTASTIC! For the icing, your instructions say to beat the butter and shortening, but there is no shortening listed in the ingredients. How much? What kind? Sorry about that. I updated the recipe. It should be 1/4 cup butter and 1/4 cup shortening. Thanks Margy! I know it’s a year later, but I just made this for a Halloween party this past weekend. WOW is all I have to say, so rich and yummy. 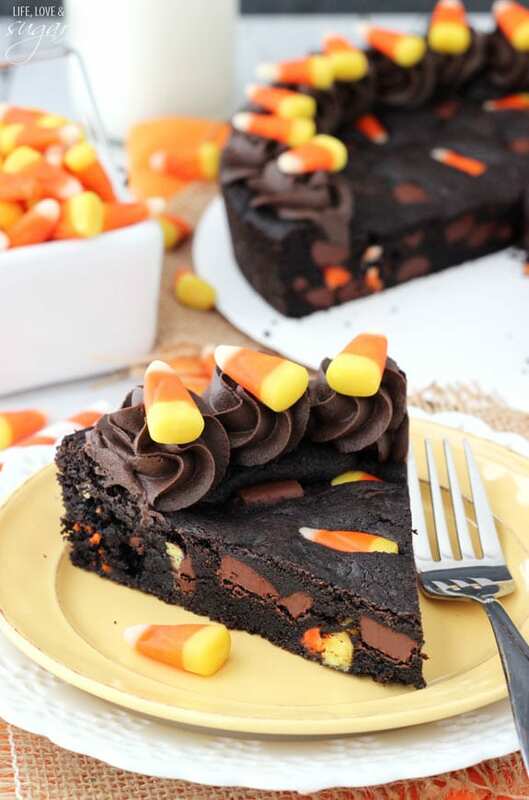 I made the cake into bite size pieces, topped with a squeeze of icing and candy corn or candy pumpkin. So good. The icing was the best chocolate icing I’ve made.